In honor of K’s First Birthday on November 5th, I am going to be giving one lucky person a $20 gift certificate to Kelly’s Closet. This a fantastic online shop for all your cloth diapering and natural parenting needs. Don’t use cloth diapers or have kids at all? You could use the GC for natural laundry detergent (Rockin Green isn’t just wonderful for diapers) or reusable feminine care. Kelly’s Closet runs a lot of promos, sales and specials so be on the lookout for any promo codes on the front page of the site. Shipping is always free on orders over $49 (and sometimes less with promo codes). ..and to enter this awesome giveaway, of course! Happy early birthday to your little one!! >I was coming here to subscribe anyway, and now I get to be entered into a giveaway, too? Fantastic! Happy birthday to Baby K! >Your little one is so cute!!! Am your Newest Follower from the Friday hop – nice to meet you! Love all the goodies on your site! >Hi! Stopping by from MBC. Great blog! 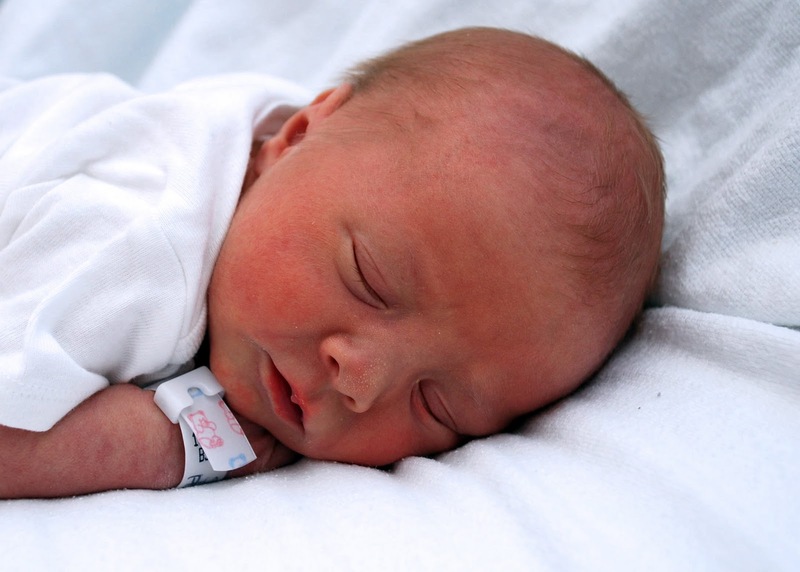 >What a sweet newborn pic and a great giveaway! Stopping by from the Thursday's Friends blog hop. I host the Friendly Friday blog hop and would love for you to stop by and link up. I'm stopping by from the Alexa Drop Hop. I see you're into giveaway hops too–I'm hosting the Christmas Treasure Train and would love to have you join us. Visit me at The MamaZone.com when you can. >Stopping by from the Tuesday Hop to say hello. >Hi! Thanks for such a great giveaway! I am happy to be your newest follower. Please stop by sometime, if you'd like! >Hi and Happy Birthday to Baby K!